Taken just before today’s nor’easter blew in. 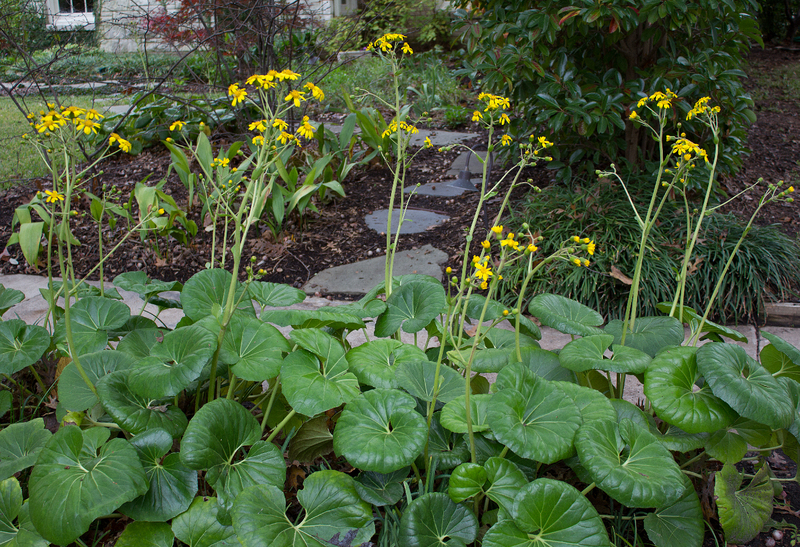 My Giant Leopard Plant (Farfugium japonicum ‘Giganteum’) is in full bloom and would have continued this wonderful show for another two weeks if a nor’easter hadn’t blown in. When I snapped the photo this afternoon around two o’clock, it was 71 degrees outside, then two hours later it was 55 degrees, and now six hours later, it’s 27 degrees. Their beauty will not survive. 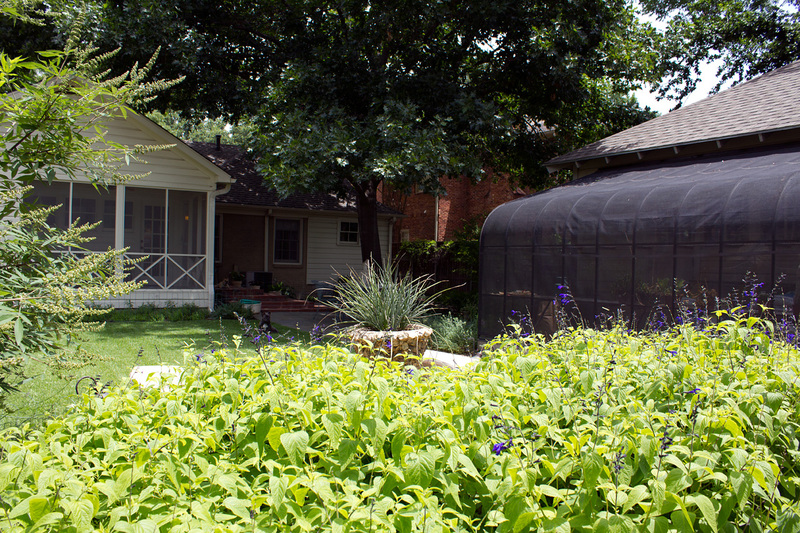 Our Texas weather extremes can be devastating to us gardeners. 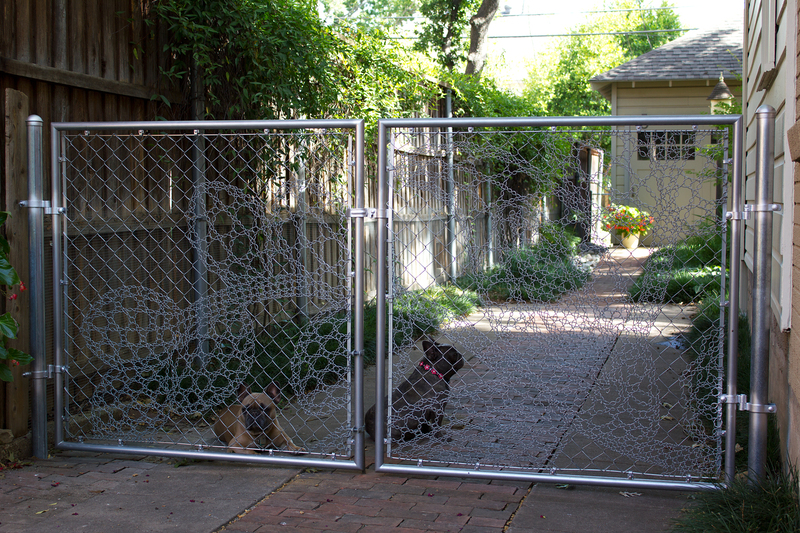 This is the only way to make concrete look good. 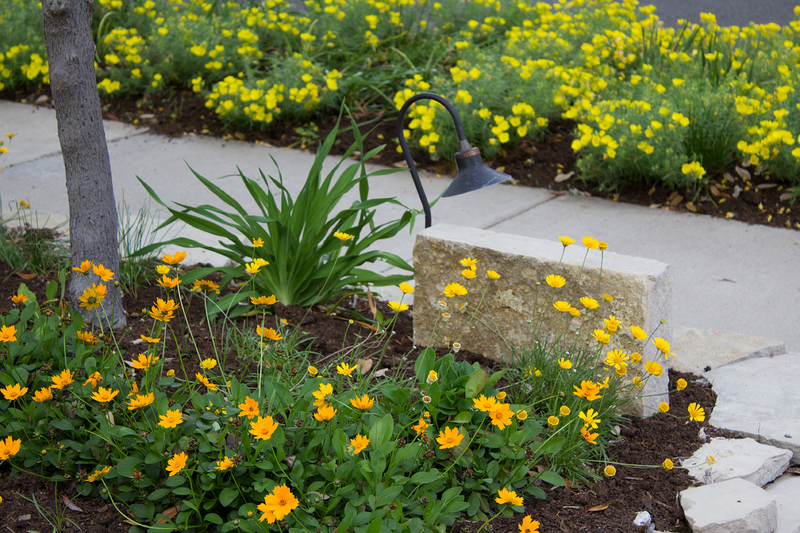 With Four-nerve daisies (Tetraneuris scaposa) mixed in with Dwarf Coreopsis (Coreopsis auricular ‘Nana’) at the base of my Texas Whitebud tree and a backdrop of sundrops, who will notice the concrete? Today is blooming Earth Day, and I have some bodacious beauties to share with you. I took these photos about a week ago thinking the predicted week of rain would destroy their beautiful massing effect. The sun’s back out today, and they have fortunately recovered. Though I’m glad I shot them earlier on a cloudy day, because these particular areas do not photograph well in full sun. Dappled shade would be ideal, but these flowers are either in full sun or full shade. For more photos of the blooming bits of my garden, click the link below. 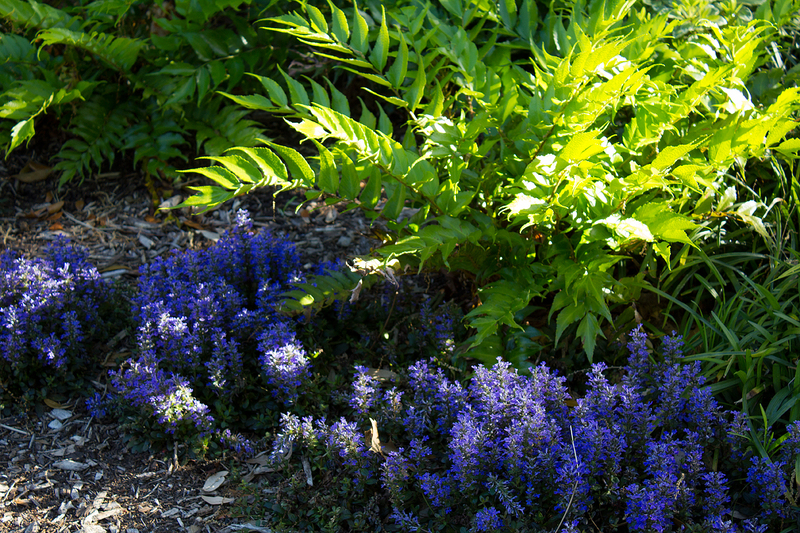 Ajuga ‘Chocolate Chip’ (the purple flowers) the will send it up blooms before it produces new leaves. Spring has sprung here in Dallas. Unfortunately a lot of the blooming perennials I showed you last year didn’t make it after last year’s weather extremes and some bad luck. I’ve replaced some of them this past fall, but most will have to be purchased this spring when they become available. What has been replaced is doing very well. Because of our mild winter with no freezing temperatures, the root systems were able to grow the entire winter and are now well established. But it will take another two years to get to where their predecessors were before last spring’s El Niño killed them. 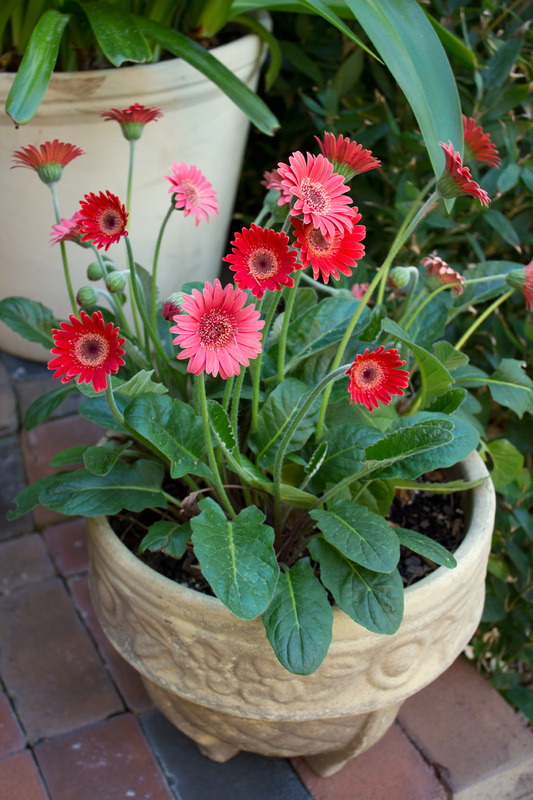 These potted Gerbera daisies were planted last spring. I didn’t think they would come back, but just in case, I placed them in my greenhouse for the winter, and except for weekly watering, I pretty much ignored them. Lo and behold they came back! All of these photos were taken this past Friday, March 27. With six weeks of constant rain mixed with freezing temperatures, there hasn’t been an ideal opportunity to photograph anything in my gardens until now. Sadly, because of this bad weather mix, a lot of the late winter bloomers have long passed their photogenic hour. 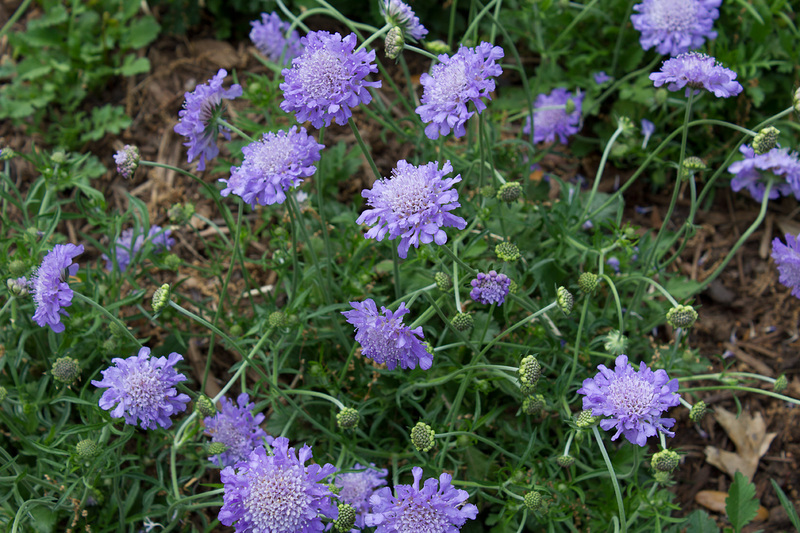 This round of photos showcases current individual bloomers, because the rest of the perennials are just now beginning to emerge. 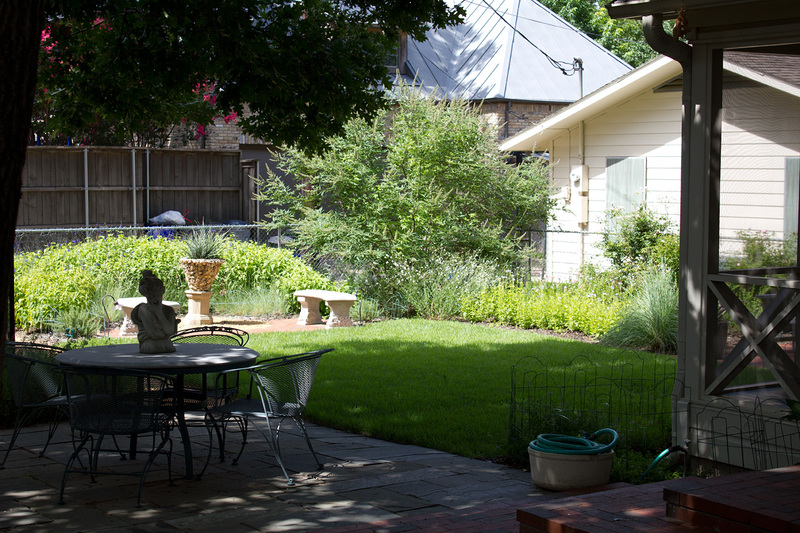 Photographing the entire garden will happen some time in late June or early July. This photo was taken from the alley. Should you meander down my alley, this is what you would see. With just a fancy lace chain link fence dividing my back garden from the alley, there’s nothing to obstruct this view. The following photographs were taken at the beginning of July when all plants were looking their best and blooming with one exception, my Texas Lilac Vitex. It had the unfortunate luck of blooming profusely four weeks prior when we had weeks of clouds and rain. Click on the link below for more views of my back garden. This was shot from my bathroom window while leaning way out and freaking my dogs out. It’s a view that never fails to start my day with a smile. I’ve recently photographed my backyard gardens and will be posting those photos soon. There’s been numerous setbacks over the last few years. The summers of 2011 and 2012 were brutal to this newly planted paradise, and then there was the drip irrigation system that took a couple of years to adjust and learn what each plant required. 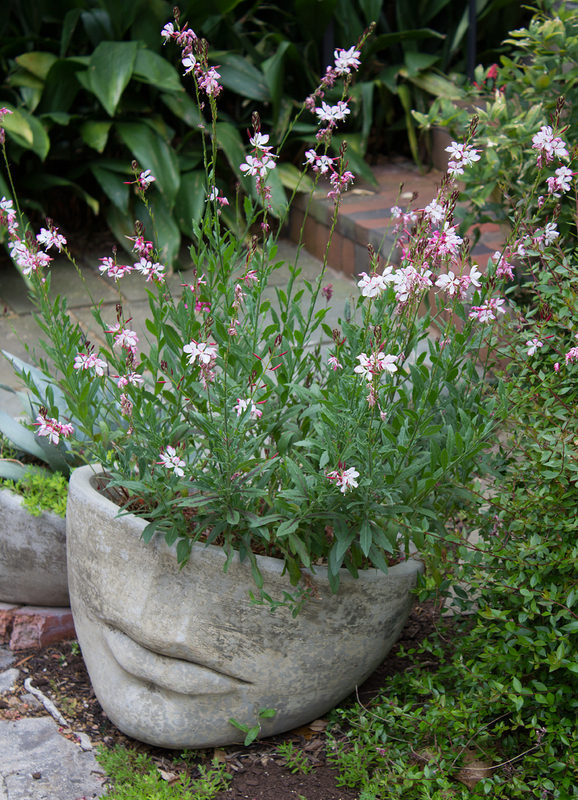 Then there was this last winter’s extended freezes that killed my Blue mist flowers, Pink Skullcaps, and most of the Zexmenia. 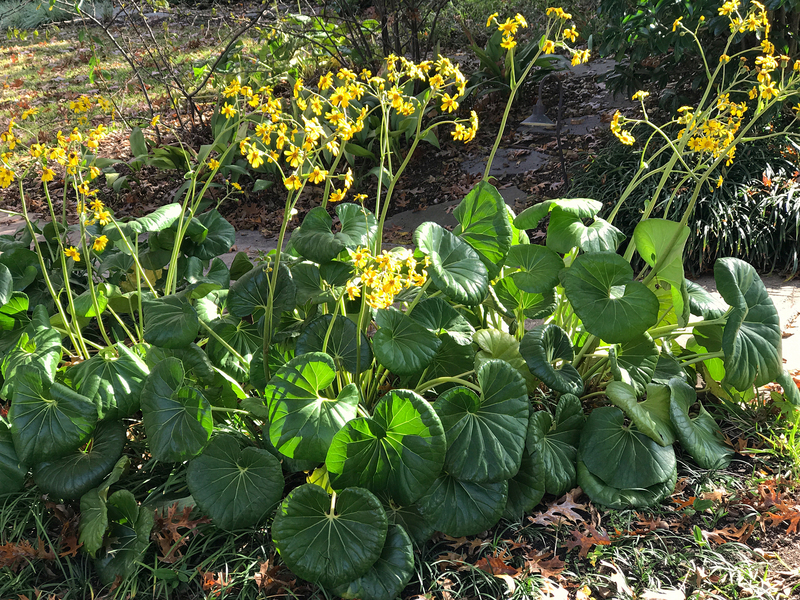 My entire backyard is planted with Texas hardy perennials, but not many of them can survive multiple long periods of time where the temperature never gets close to or above 32 degrees Fahrenheit. And then with an extensive cooler-than-usual spring, plants were late in growing and becoming available to buy at local nurseries. It took forever to acquire the replacements I needed. Hopefully this view will be given a chance to survive for a few more years, because the constant heartbreak with our Texas weather extremes and the constant labor of rebuilding has worn me out. On a positive note: I have planted Texas tough plants and have installed drip irrigation, so the current water restrictions will not be a problem.